I'm looking for hard working peoples who wishes to push the limit of the Starcraft 2 modding community and create a unique 4th race. I've been working on this alone since February 2010, but at this rate it's gonna be out after Legacy of the Void. 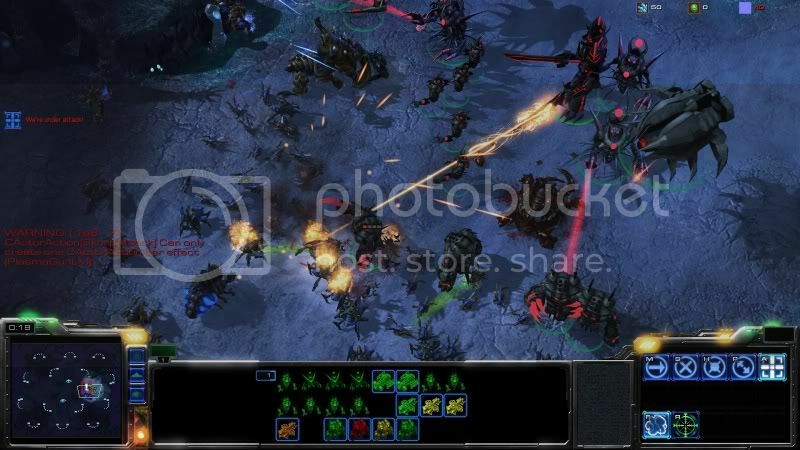 My first goal is to create a "custom game" alternative to the SC2 ladder for those who would like to play or face a 4th race. The art and the code for the race is advanced and nearing an alpha, with the equivalent of a third of a full beta content. Also, I'd like to tweak the existing races to give an incentive to those not interested in more races to try it out and, maybe, like it as an alternative. 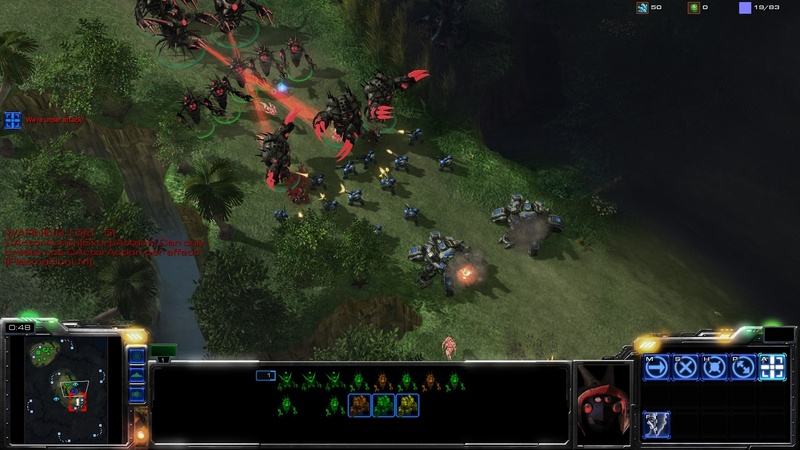 To distinguish the mod from the ladder, StarRise would provide great updated custom 1on1 maps, for exemple the GSL maps, as the main appeal. 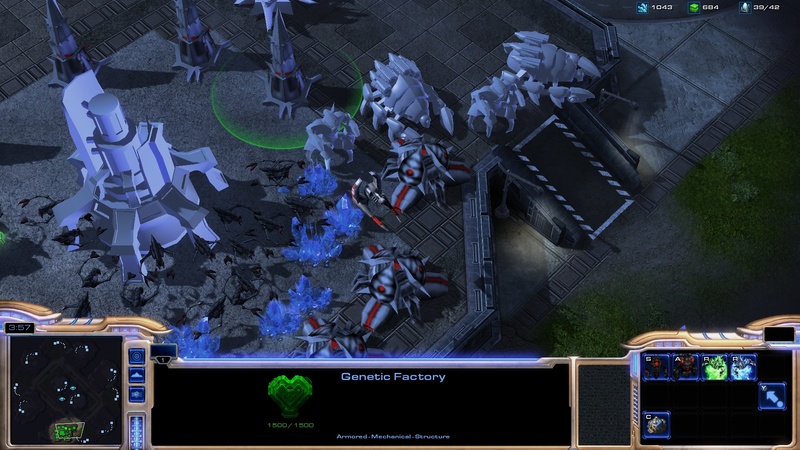 Also, the mod would also provide new custom maps for team games. 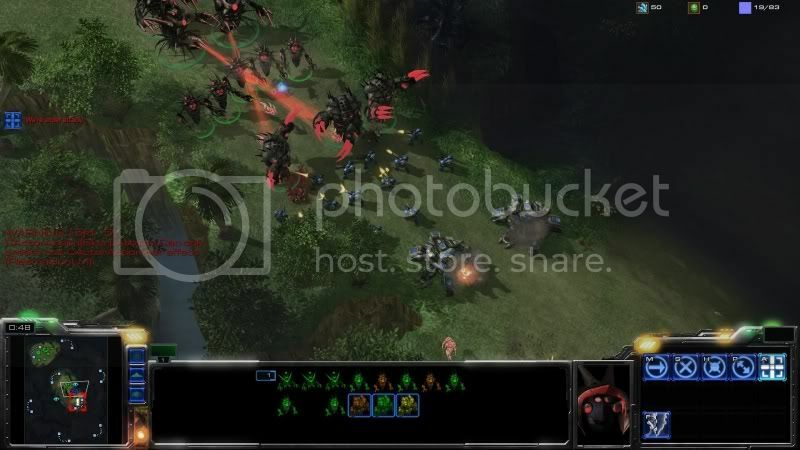 My second goal would be to create a 10 missions campaign for those who enjoy single player, in homage to great custom made SC1 campaigns like LotC, War of the Tribes and the Antioch Chronicles, which I feel SC2 seems to lack. As I would like to keep things under wrap for a bit more, please contact me with your interests and screenshot/proof of your talents in your area of expertise. I'll keep in touch, and if I'd like to work with you, I'll send you the info you need about the mod, so you can make an inform decision about joining or not. You don't need to have a lot of time on your hands if you're interested. If you are already dedicated to other projects, we can talk about it. Edit : New screenshots and concept art, as people don't seem interested as of now. I hope they will prove this is a serious project. My race is evil, and I want the art to reflect that. Most of the units are cyborgs. 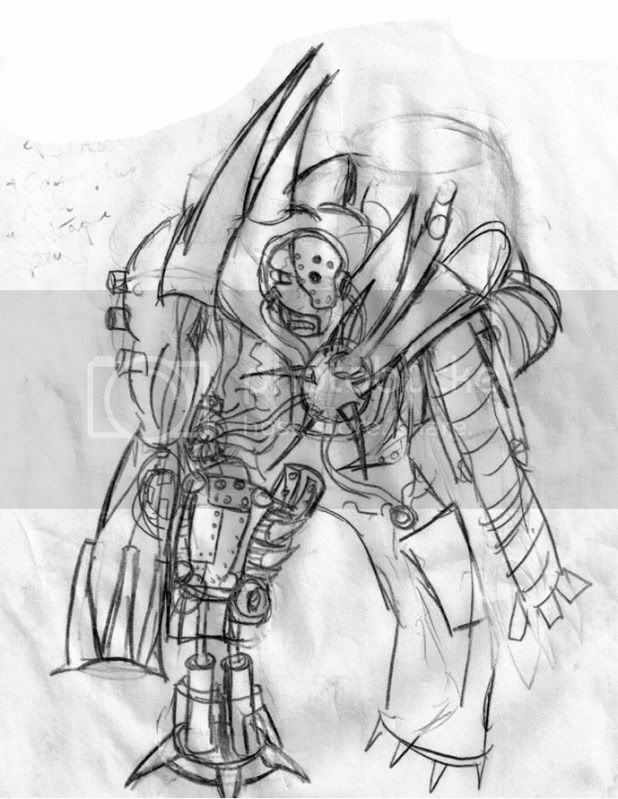 They are based on Warhammer 40k Necron and Warcraft 3 Undead. Screenshot in High Definition are in attachment bellow. Some untextured models, most of the buildings will be completely remodeled. This is a Shade, the basic unit. It can be found in the upper screenshots. Gonna be changed to look more sinister before beta. 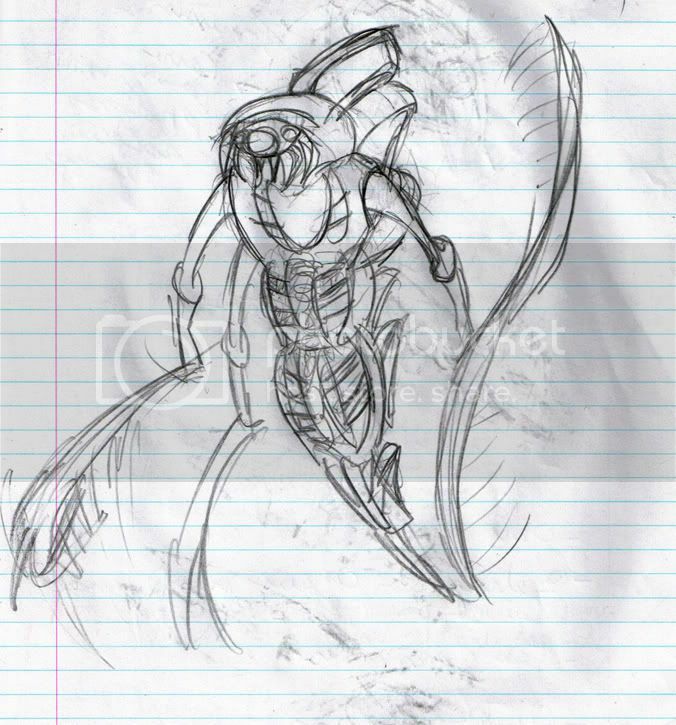 One of the many concept art of the melee unit in the upper screenshots. I fused 3 designs into the final model, which I think looks better than any. This was the 2nd design. 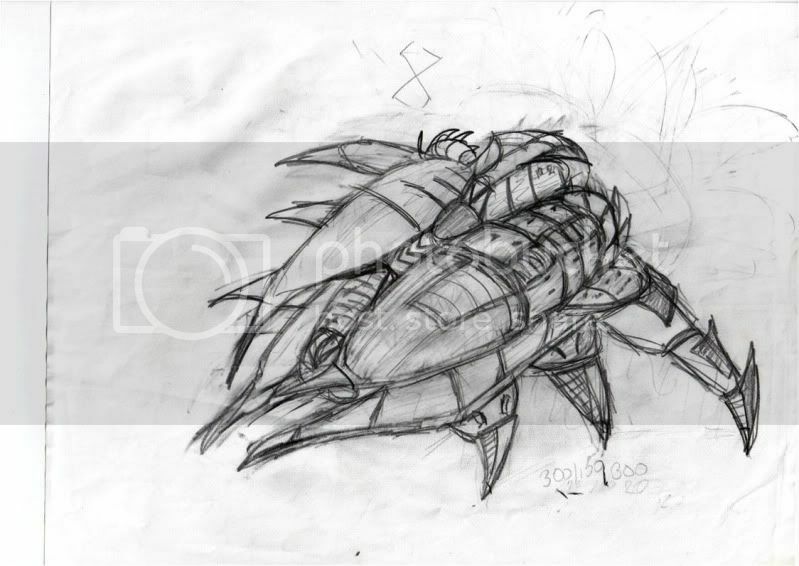 A capital ship, or a cruiser, maybe a dropship. There is way more underwrap. If you're interested, PM me. I do understand that this idea was probably developed before the community project, but why not just add your ideas to the brainstorming thread? 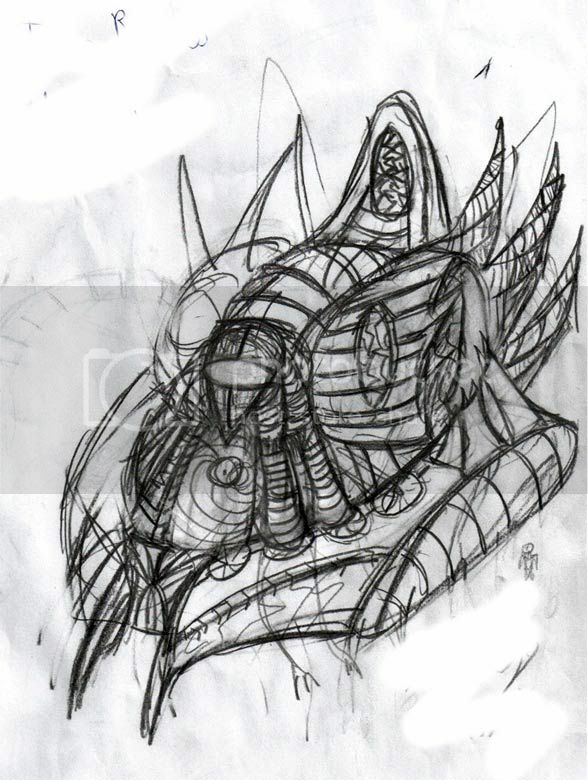 Also, If you still wanna work on this after reading that, I'm a good 2D Artist with not much time on his hands. PM me if you want a response, I don't check threads. I've never heard of your project before. It's clearly my fault as I'm not a very active member of this board. Could you link me a thread with the concept of this race? My research point me to 2 pages threads. I would love to contribute to it ! By 2d artist do you mean concept art? If that so, I would love to see your design! Hi, I've checked the community 4 race mod. It's great, I guess we could do a collaboration. 2 new races, that wouldn't go unnoticed... Contact me if you are interested. Interesting art, the models and animation sure must be a lot of work. 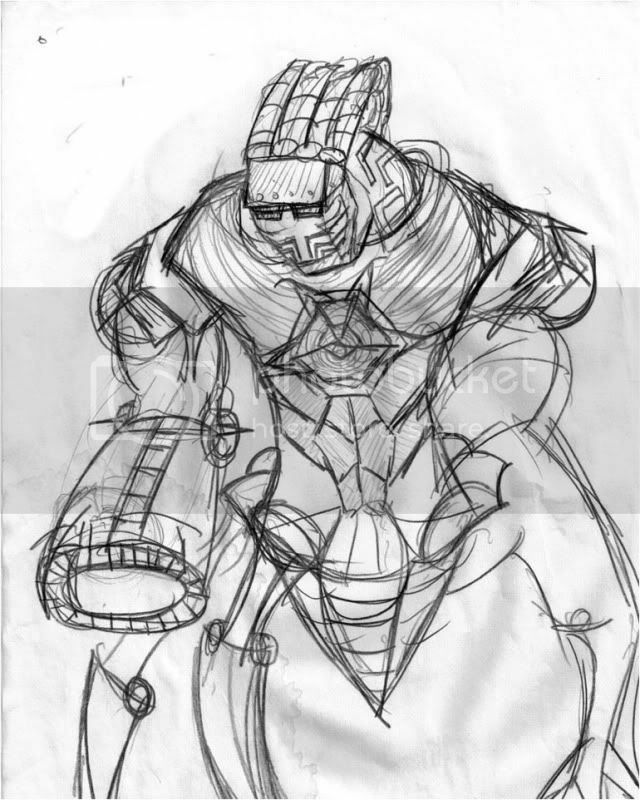 Others here have been working on a third race, mostly based around a concept of robots (although I think they are spending way too much time and effort thinking about power lines linking the buildings, something that I'm not even sure would prove very interesting gameplay-wise). I may be interested to join up (specialties: data, general AI, unit Tactical AI) although I'm curious, what are the concepts for this new race? Do you have any philosophy or history to share with us? Is there anyway to test this race out? It looks absolutely amazing, and you are definitely very creative. Sadly, I probably can't help cause I go to a school that restricts this site and most cg stuff. But if you need ideas for units pm me. I hope there is a way to try the alpha out. Would it be possible for you to recreate Impossible creatures? Was half expecting hybrids, lawl. 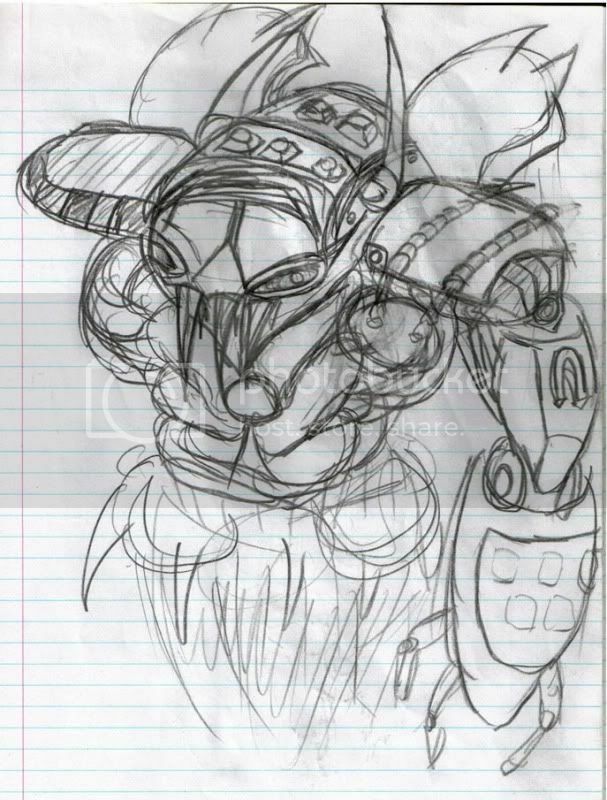 This looks pretty fancy, and I appreciate you got inspiraions from Necrons and such. Do you have individual unit model shots? The things really inspired by necrons here are the posts ;-) haven't heard anything new from in months. I just hope comunnity project doesn't meet the same fate. He joined in 2005 and has 5 post. He probably watches our comments but feels he has nothing to say. I don't think his project will get abandoned, for what he has so far. This project has been dead for almost a year now. You know that, right? http://aeonverse.freeforums.org/index.php Join this gaming/roleplaying community today! I'm also making my own 'human race' which consists of EE1 structures and I even try to make custom texture to reskin some terran units to fit in, while others are completely new.